A Division Order is an instrument which sets forth the proportional ownership in produced hydrocarbons, including crude oil, natural gas, and NGL’s. Sometimes the Division Order is referred to as a division of interest. 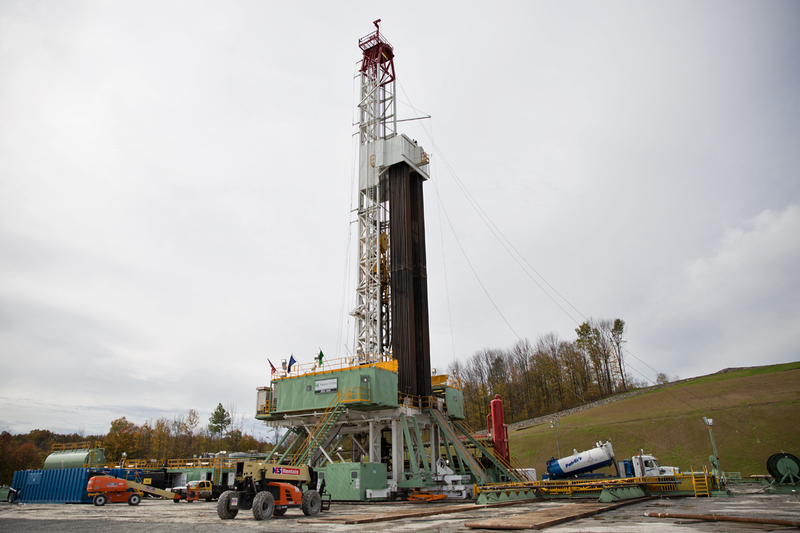 More often than not, a single well or lease will have multiple owners. In fact, it’s not uncommon to have hundreds of parties owning an interest in a single well. A Division Order is generally received by a mineral rights owner through the mail within 3 to 4 months after well completion. Click here to view a Division Order Model Form from NADOA. The model form provided by the National Association of Division Order Analyst (NADOA) meets most state requirements. Receiving a Division Order is a Good Thing! If you’ve received a Division Order, it’s as a result of production having been established from property in which you have an interest. From the mineral owner’s perspective, receiving a Division Order is a good thing! Imagine the headaches and costs of improperly distributing a well’s revenue. It’s in everyone’s best interest to get this right. The Division Order is a document whereby the revenue distributor (either the Operator or the 1st Purchaser) and the recipient (the royalty owner) agree on the exact decimal interest (Net Revenue Interest or NRI) owned within a well, lease, production unit, or field-wide unit. A Division Order doesn’t alter the terms of the mineral lease. 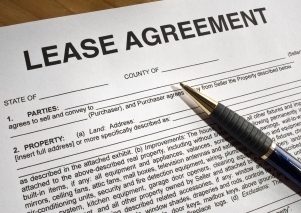 A Division Order that attempts to amend the terms of the lease is invalid to the extent of the attempted change. While the Division Order document can’t amend the lease, sometimes an operator will attempt through negotiation to amend the oil & gas lease at this stage or before revenue is distributed. Be sure you review in detail any other documents included or received around the same time. The oil company has done some homework prior to sending you a Division Order. Either an in-house attorney or a third party law firm has analyzed the supporting documents relating to the mineral title associated with a producing property. This is generally known as the division order curative process; in other words, curing any defects in title. This is what determines your decimal interest or NRI in the property. If you disagree, follow up by phone and in writing. If you have an attorney working on your behalf, legal letterhead will usually garner a little more attention. Division Order Analysts are the individuals at the oil company responsible for the proper establishment and maintenance of ownership records. 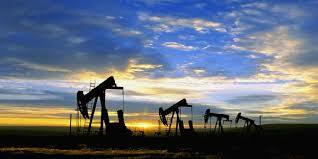 Analysts are generally organized within the land department in an oil company. As a royalty owner, the Division Order Analyst is generally the person with whom you will have initial contact with before entering pay status. Of course, Uncle Sam will want his share of your share. So that the revenue distributor will know how to tell the feds how much royalty they paid you, you’ll need to complete the W-9 form (W-9 Form PDF File). Usually an oil company will withhold approximately 30% of the revenue if you don’t complete and return this form. There isn’t a deadline for returning your division order, but operators will be required to withhold taxes if it isn’t received in a timely manner. Besides, your royalty checks will be withheld until your Division Order is signed and returned. Make copies for your records and return the documents in a timely manner. If the company doesn’t pay you within a certain period, the company will be required to pay interest on the money owed. The interest percentage varies from state to state. In conclusion, don’t hold your breath. It might be 3-6 months from the time a well is completed to the time you receive a division order. After that, it might be another 2-3 months before you receive your first check. 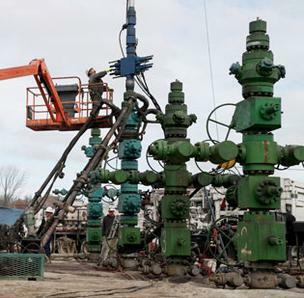 Plan for up to nine months before receiving oil & gas revenue.